Square Enix and Eidos Montreal have released the newest trailer for their upcoming game Thief. The development team is excited to bring this new trailer to eagerly awaiting fans of the series. Announced back in 2009, Eidos Montreal began recruiting the best possible talent with the right skills and motivations to bring the Thief franchise back to life. “What’s Yours Is Mine.” Step into the world of a Master Thief and venture forth onto streets ravaged by misery and sickness. Take full control of Garrett and approach each level with cunning and guile to outwit the guards and escape with the valuables. Choose different paths through the game and overcome each challenge to uncover the secrets that are tearing the world apart. 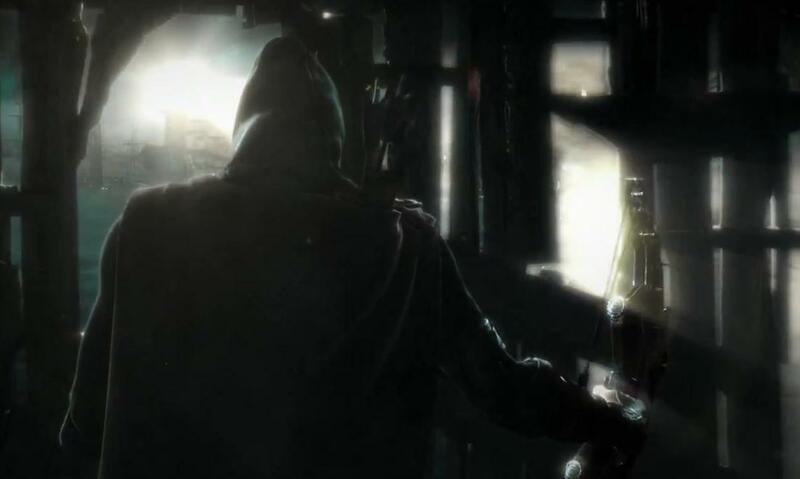 Thief steps out of the shadows onto the PC, PlayStation 4 and other Next Gen consoles in 2014. In the mean time, for those that are interested, they can follow the development progression through the official website, Facebook, Twitter or Tumblr. Viewers can also keep a look out on Gamer Horizon for all the latest info on Thief as we will be closely following the development process through to the game’s launch. I never played through any of the Thief games but after seeing this trailer, I’m excited about this one. I’ll just have to wait until the PlayStation 4 comes out and pick the game up.